The Fuse Festival is the best free entertainment and community-bonding event I have experienced in Medway. Over the last few years, the Fuse Festival has grown hugely in stature and regard, and I truly felt that it would become a jewel in Medway’s crown, something that seemed to be heading for national recognition before the end of the decade. 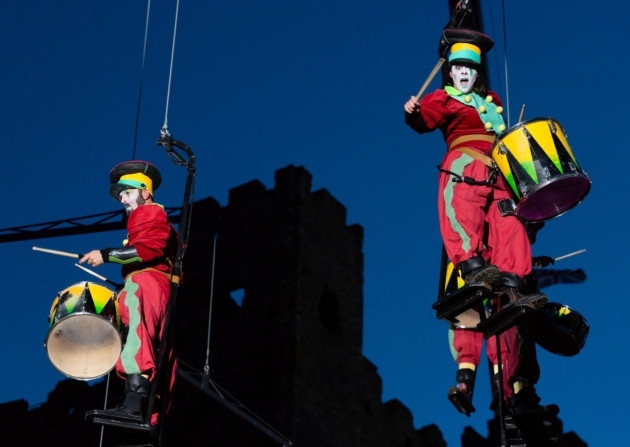 Fuse brings colourful sights and sounds to Medway’s open spaces, from vibrant street theatre to world-class dance and circus acts. Fuse Festival is a free celebration of arts that is different, diverse and daring. The aim to showcase some of the best emerging and established performers from across Medway and Europe. They are also working with hundreds of local residents from many community groups. Fuse is a free celebration bringing everyone together. In 2014, Fuse marked the anniversary of the First World War with a family friendly show telling the untold stories of the Medway area created specially for Fuse by the Central School of Speech and Drama – Home Fires. Fuse attracts the very best performers and artists – from home-grown talent to international companies and is supported by the Arts Council’s Grants for the Arts Scheme and Medway Council. I feel this proposed budget cut is a prime example of why this Conservative-led council are out of touch with what real people in Medway want and need. You can sign the Change petition at https://www.change.org/p/medway-council-protest-against-medway-council-s-plan-to-terminate-the-fuse-festival but you can petition in person at the councils meeting. 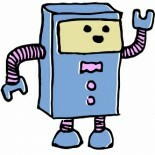 This entry was posted on 21/02/2015 by Creatabot in Creative and Art News.